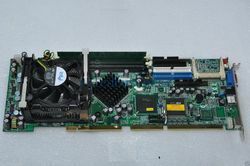 Our entity is extremely dedicated towards providing an quality Computer Motherboard to our respected customers. 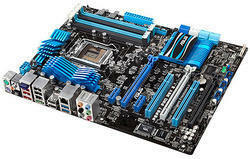 Keeping the diverse requirements of customers in mind, we are instrumental in providing Desktop Motherboard. Fostered with enormous business understanding of this realm, we are involved in presenting a broad consignment of Mother Boards.